Disclosure: This information has been provided by IMAX. I received no compensation. 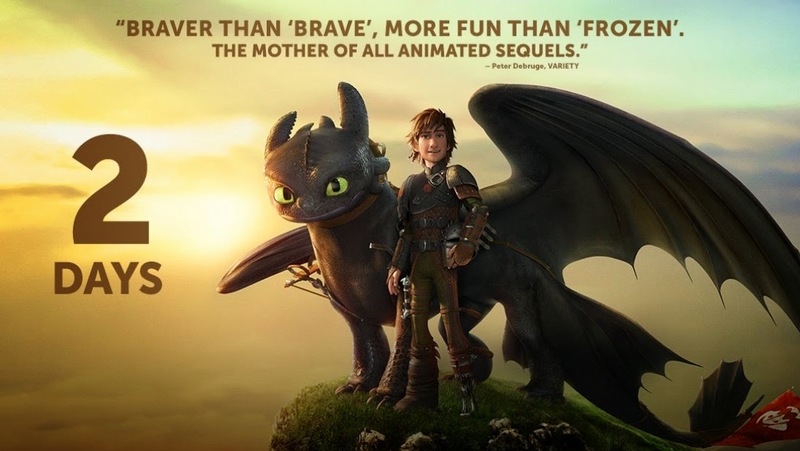 We are counting the days until the second chapter of DreamWorks Animation's beloved How to Train Your Dragon will be soaring to IMAX theatres domestically in select engagements. We will be heading to our local IMAX! All your favorites: Jay Baruchel, Gerard Butler, Craig Ferguson, America Ferrera, Jonah Hill, T.J. Miller, Christopher Mintz-Plasse and Kristen Wiig reprise their respective voice roles, joined this time by Academy Award® winner Cate Blanchett, Djimon Honsou and Kit Harington. Where will you be seeing it this weekend?